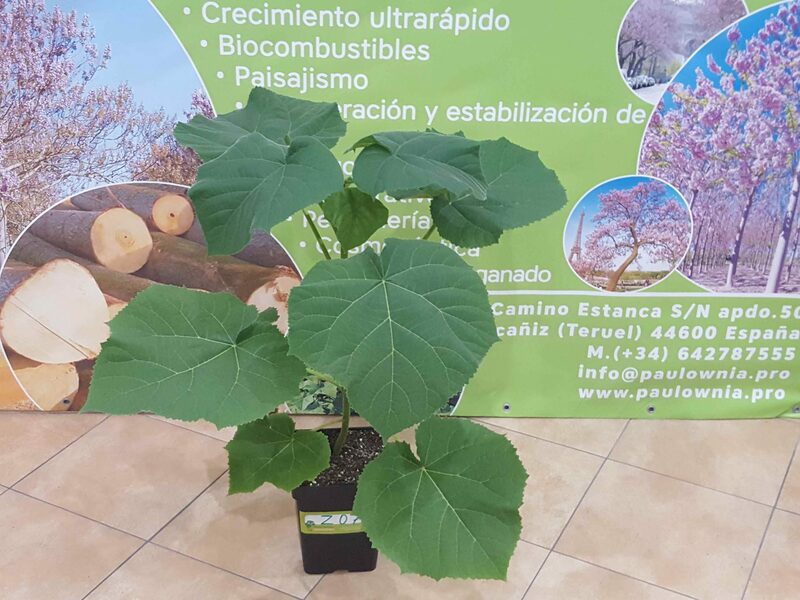 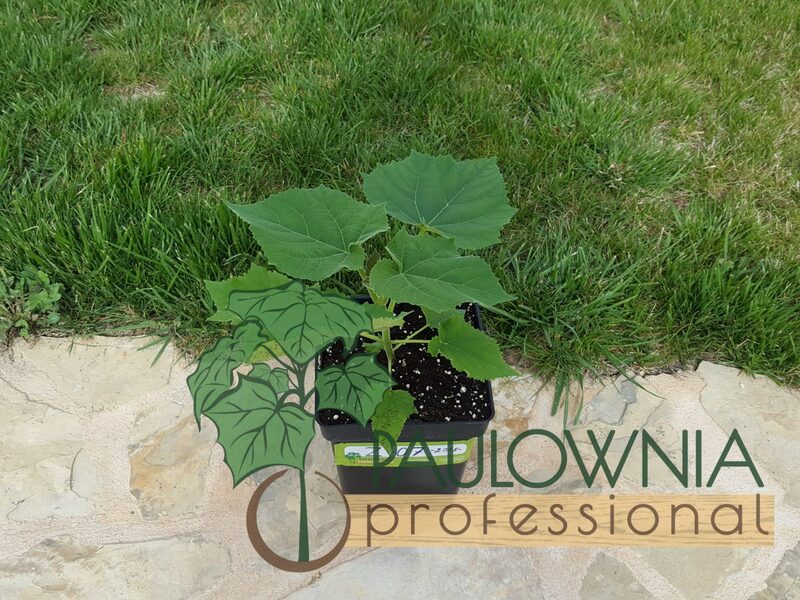 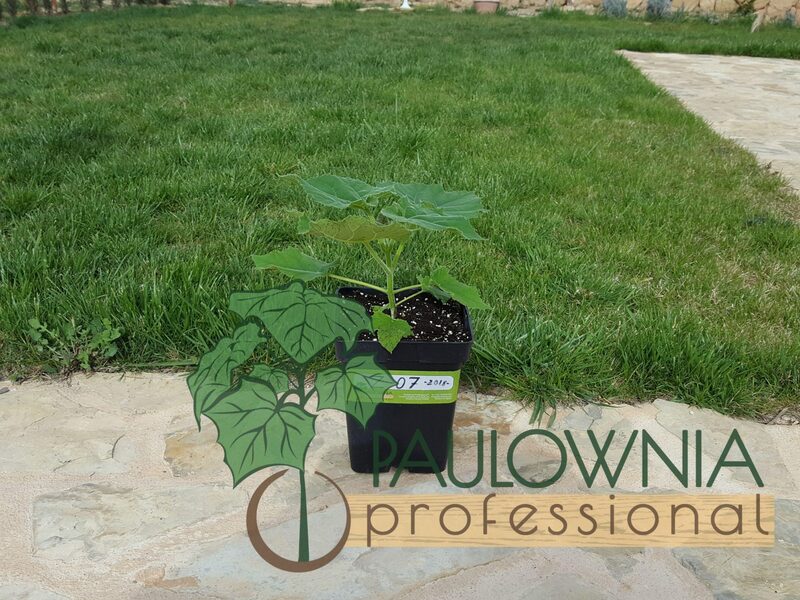 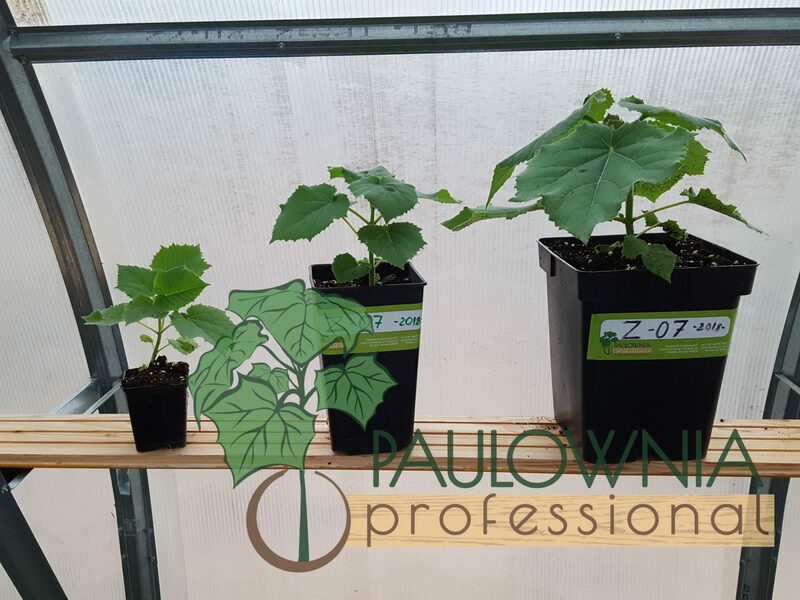 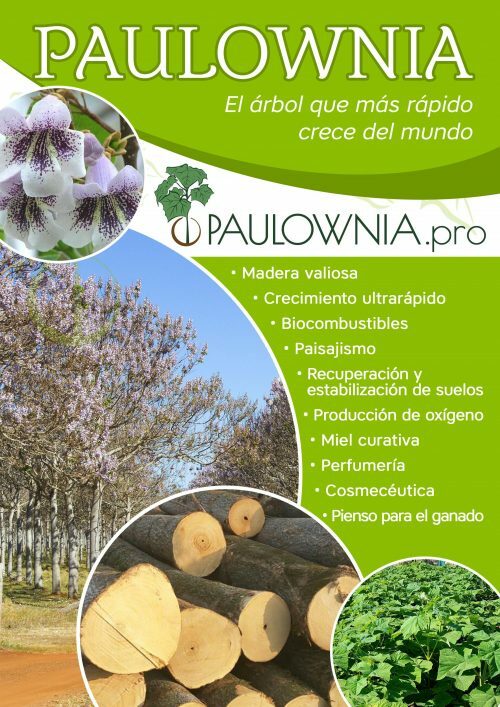 PAULOWNIA PAO TONG Z07 IN POT OF 5 LITERS. 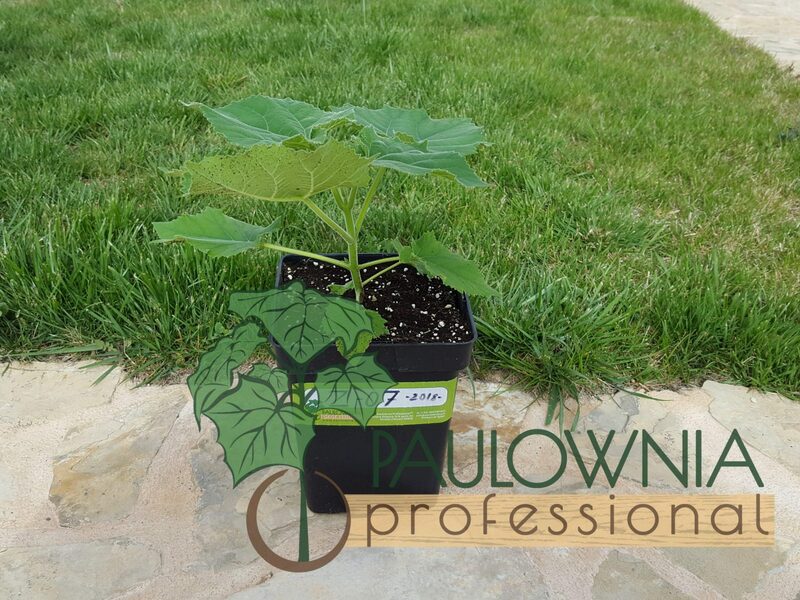 ORNAMENTAL FORMAT, LANDSCAPE. 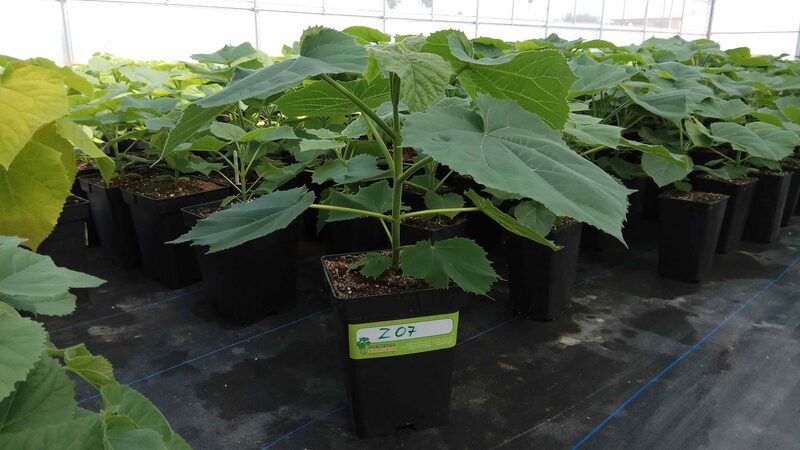 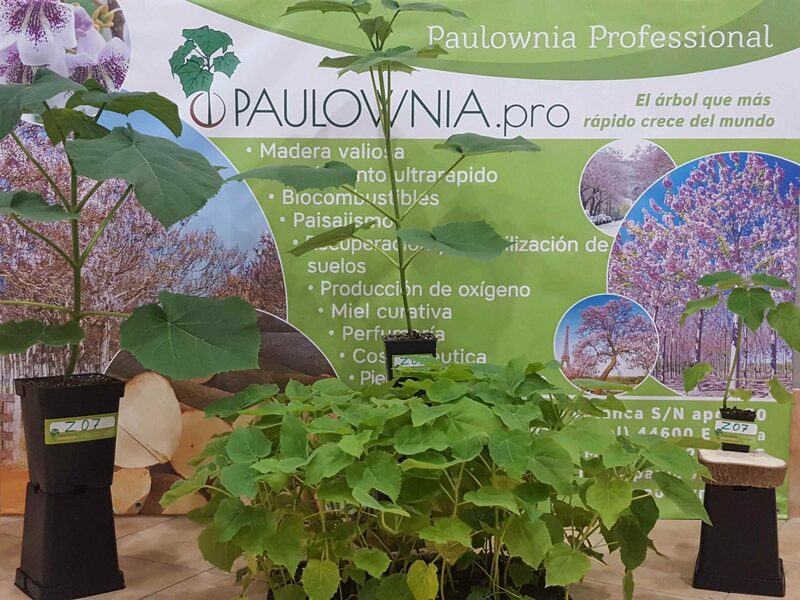 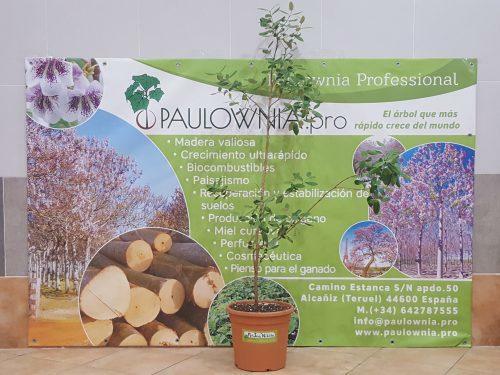 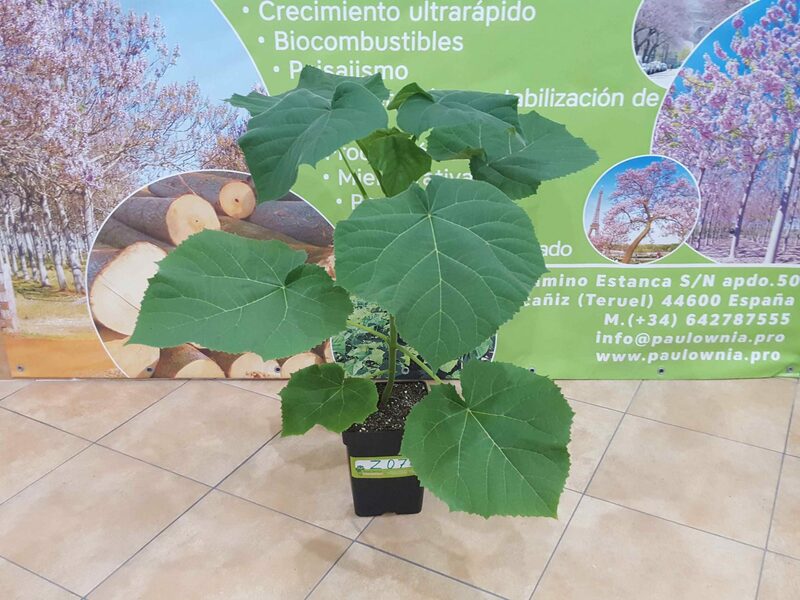 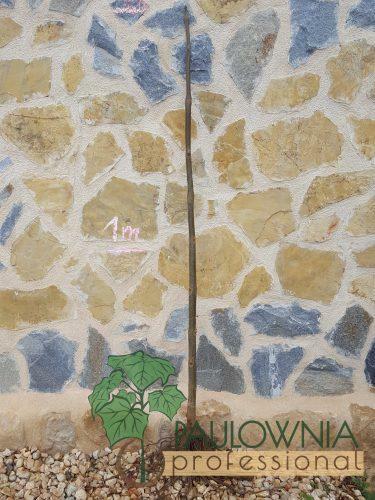 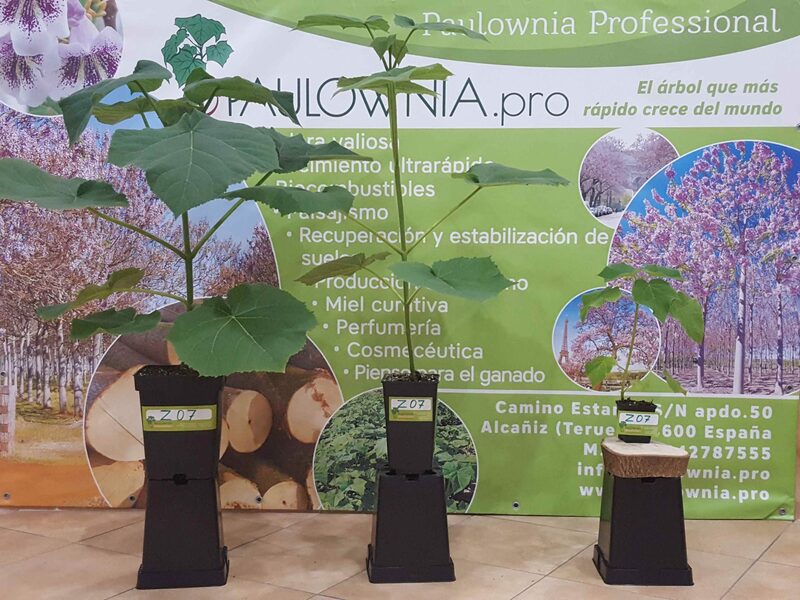 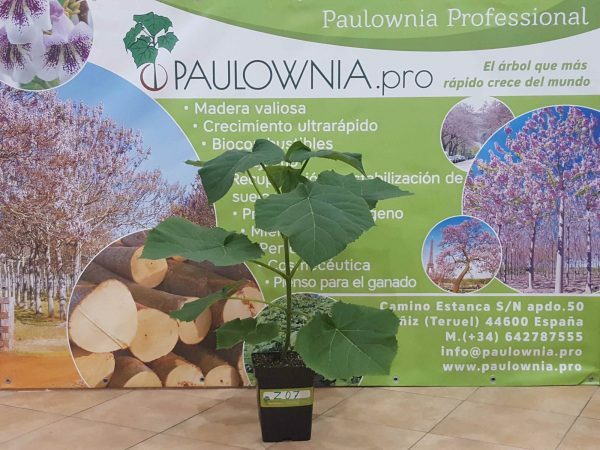 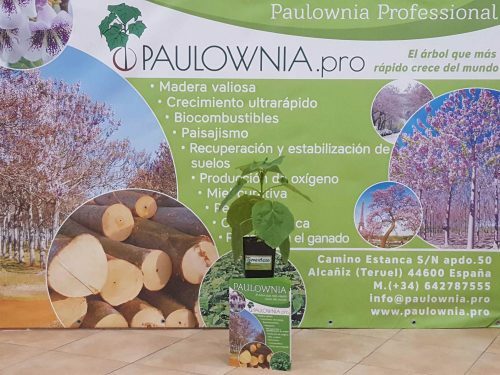 Paulownia Pao Tong Z07 in pot of 5 liters of 18x18x21.5cm, total height 45-100 cm, volume of root 5000ml, strong root system.